M1 is one of the telecoms service providers in Singapore, and it was alleged that when M1 started taking in online pre-orders for the new Apple iPhone 6, a postgraduate student in Computer Sciences used a cookie modifier plug-in to access forms showing data from other customers, including personal data, prompting M1 to shut down the pre-order web page for 12 hours. At the same time, it was also alleged that K Box Entertainment Group, a private company which offers karaoke entertainment in Singapore, suffered a serious data security breach, in which the personal data of its customers in its database (numbering more than 300,000 customers) was leaked, as part of a threat by some “hacktivists” protesting against new toll charges. In a more recent study, U.S. security company Mandiant indicates that many Asian organisations are badly defended against cyber attacks. 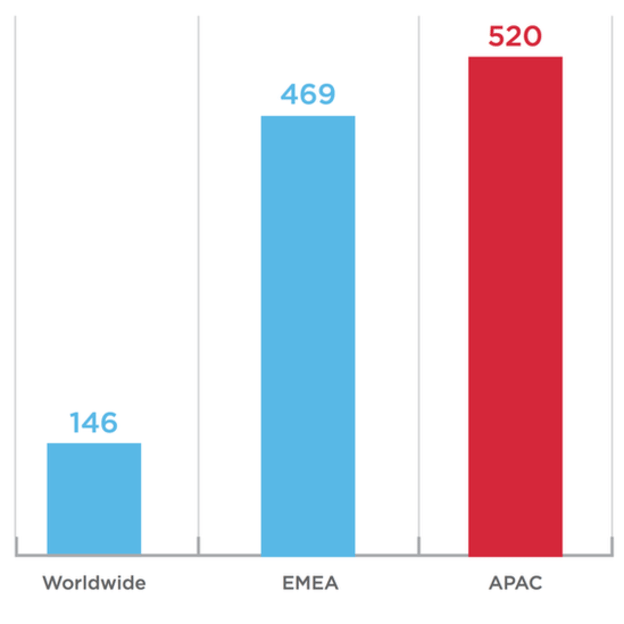 Mandiant suggests that the bulk of cyber-attacks in Asia are state-sponsored and target areas with heightened geopolitical tensions, such as the South China Sea. Asian organisations were ill-equipped to defend their networks from attackers because “they frequently lack basic response processes and plans, threat intelligence, technology and expertise.” – Summers added. Being aware of the alarming cyber security issues, industry experts and companies have been working on reliable solutions for them. Global and regional conferences and summits also happened to gather industry leaders and government decision-makers when it comes to cyber, technology, innovation and investment to discuss about fintech, IoT, protection of critical infrastructure, transportation, big data and more. 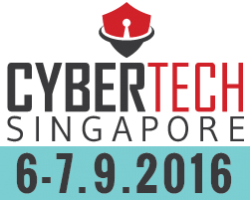 Join Cybertech Singapore 2016 Conference & Exhibition at Marina Bay Sands on September 6-7, to discuss about global cyber technology world. It is a proven platform where all will connect and join hands and work together in order to make the cyber technology world safer in the future.